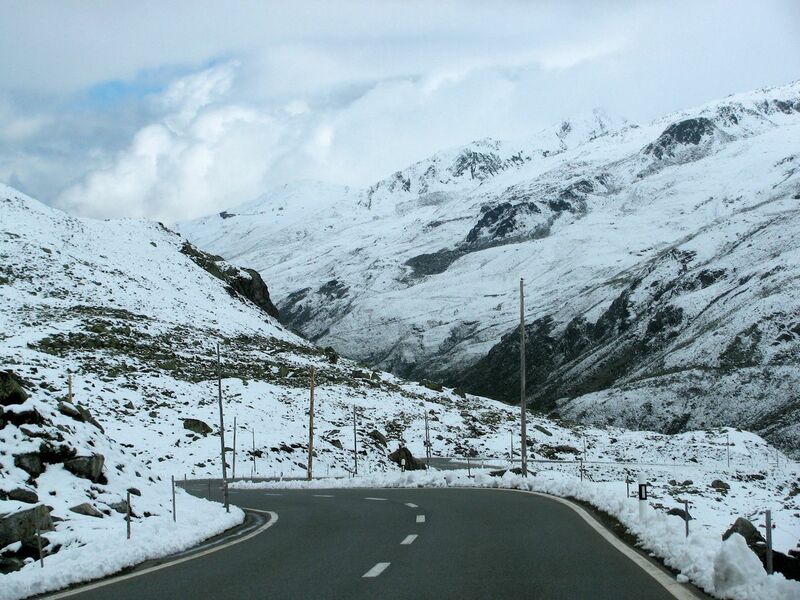 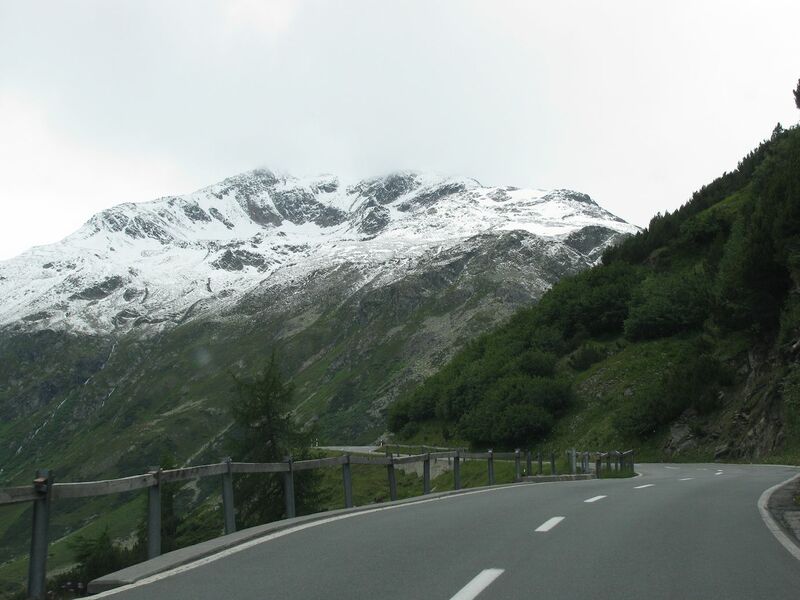 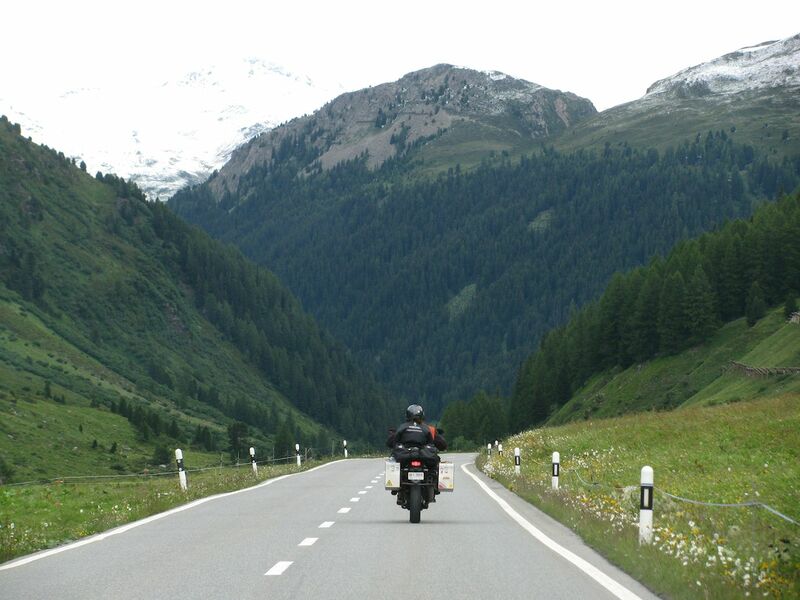 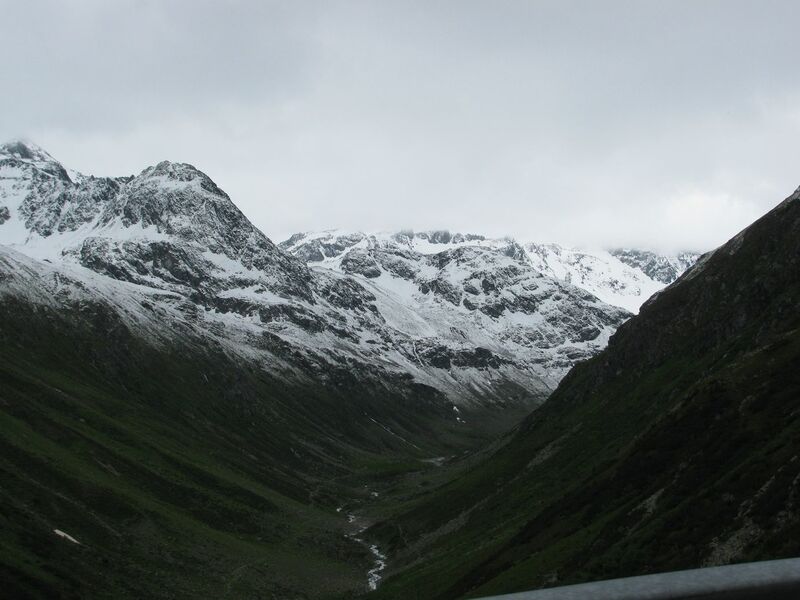 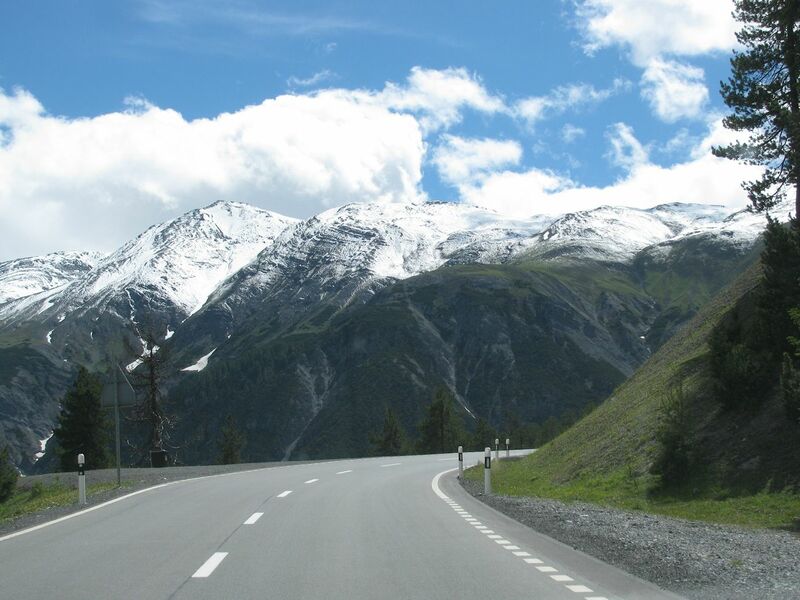 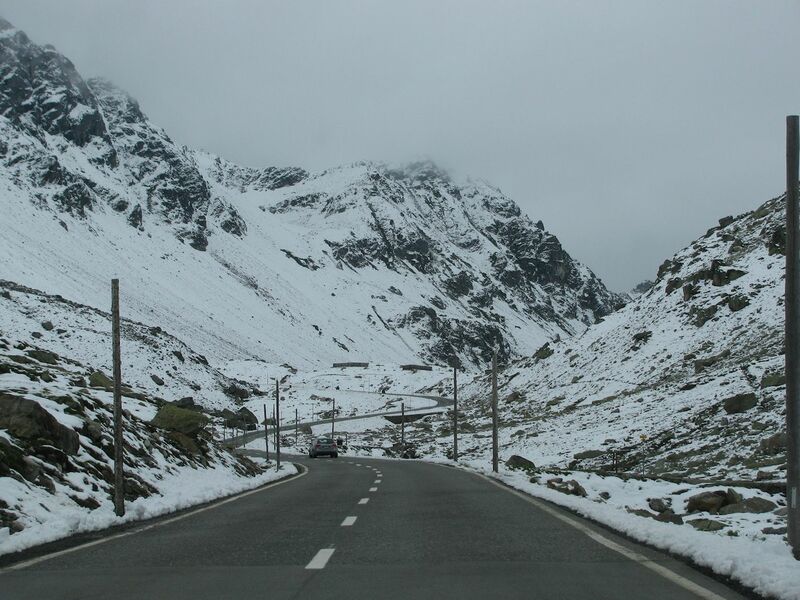 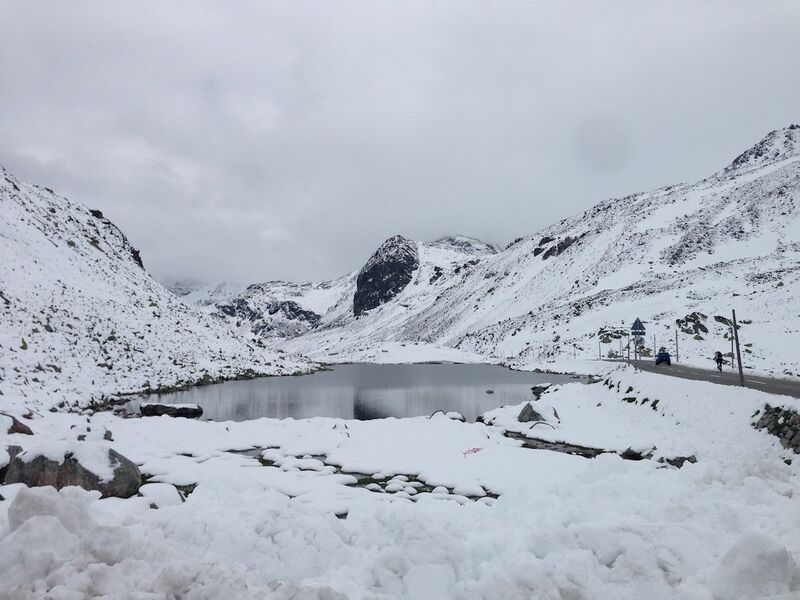 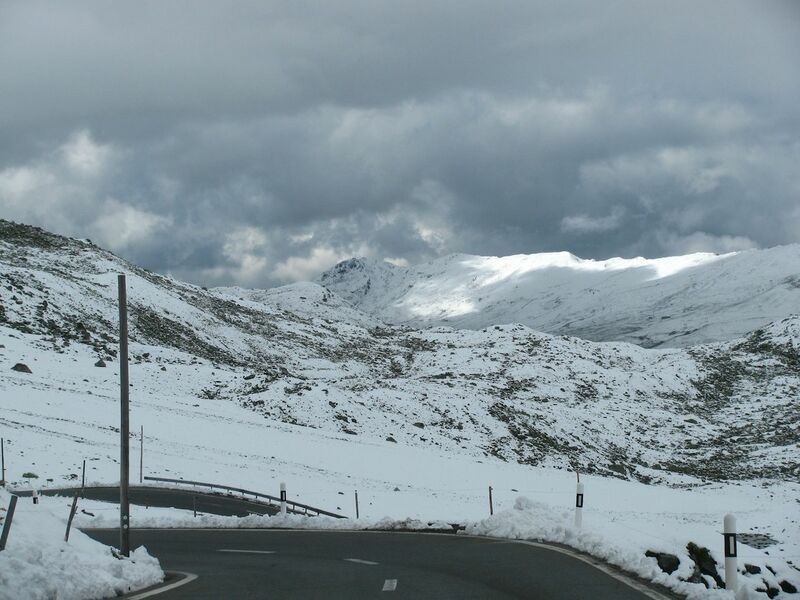 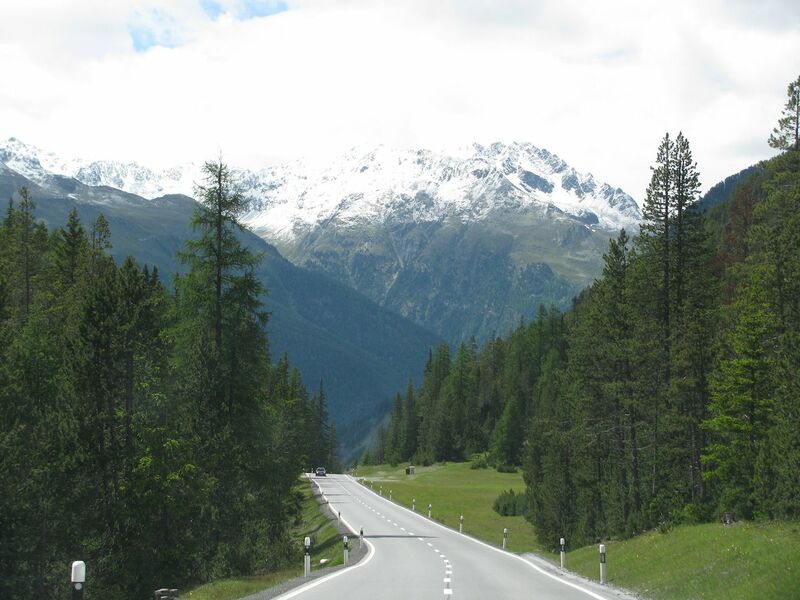 Part two of the pass chain between Stelvio and St Moritz: summer snow on Fluela Pass. 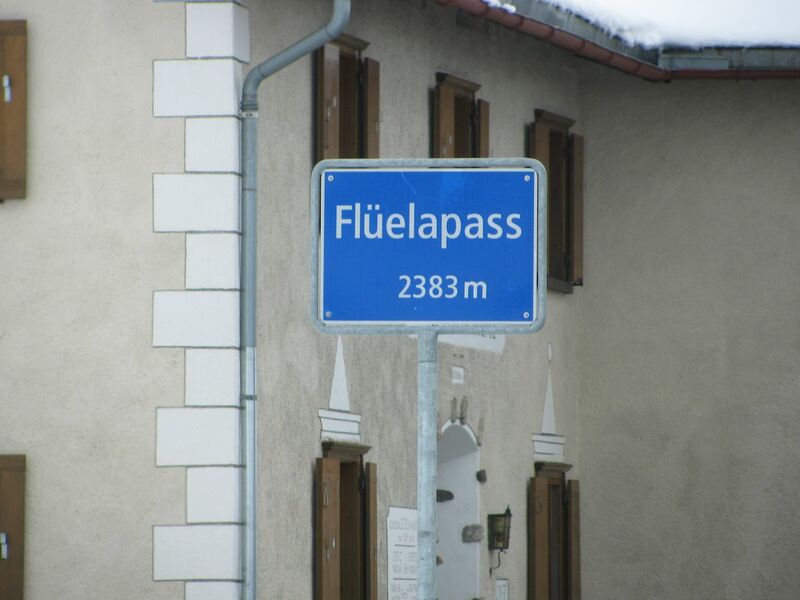 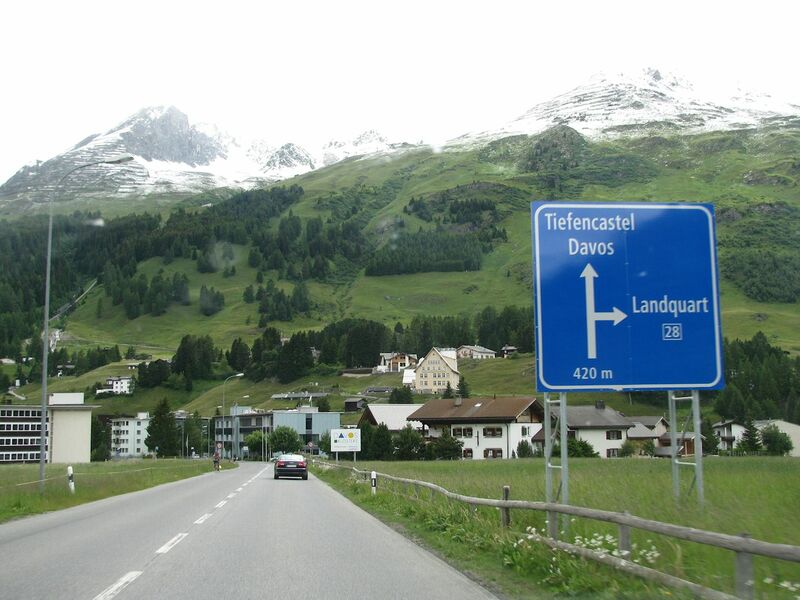 Stelvio to St Moritz: Fluelapass, marked in green. 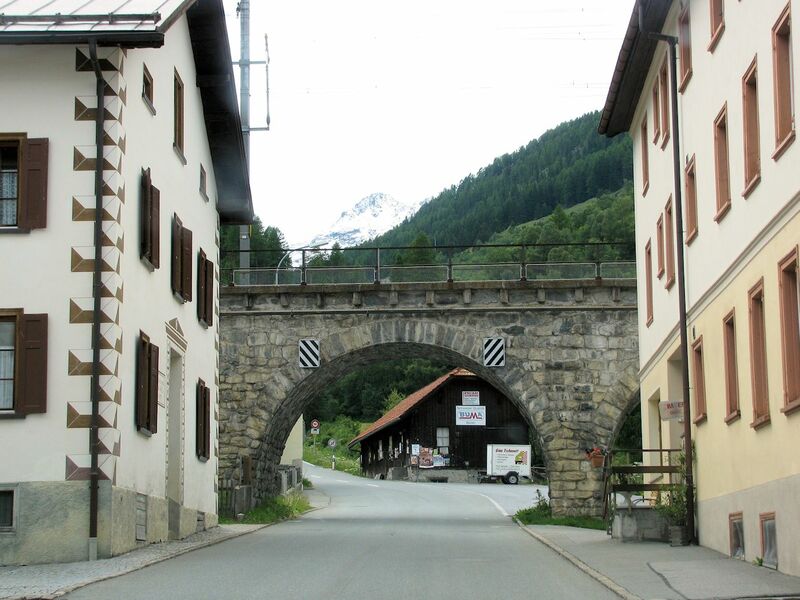 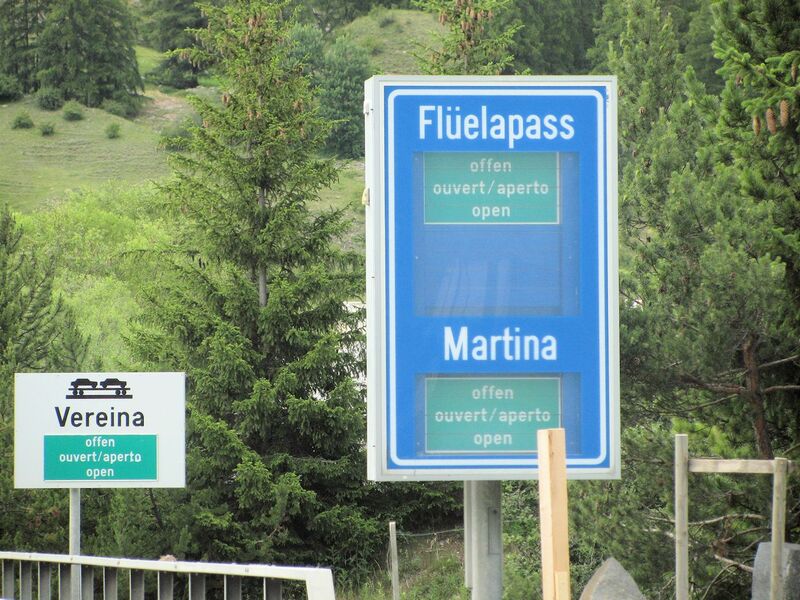 Also see Ofenpass and Albulapass.